When you lose a loved one, counting on the support of experienced and understanding funeral homes can make a big difference. 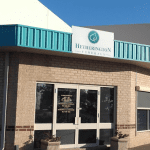 Hetherington Funerals is here for you in your time of need. We are a family owned and operated funeral home in Perth, Western Australia that understands the needs of grieving families. Our main priority is looking after clients by providing an all-inclusive service, while at the same time being attentive to their emotional needs. 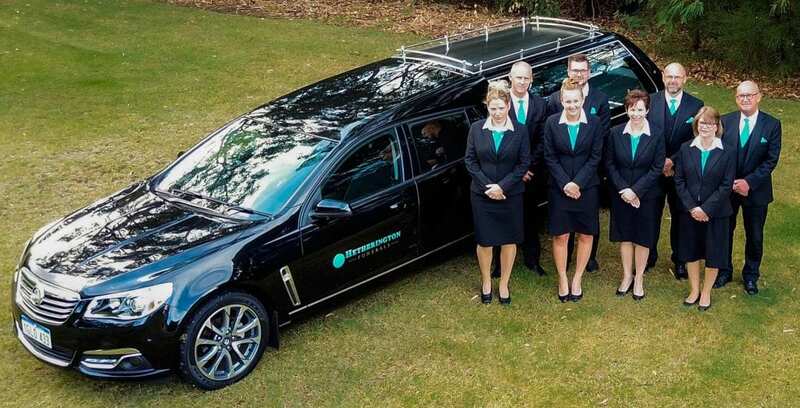 Allow our Perth funeral team to take some of the weight off your shoulders by providing support, comfort and guidance for your family throughout the funeral process. You can also make arrangements with us prior to death to ensure the basic provisions are organised, allowing for less stressful grieving period. 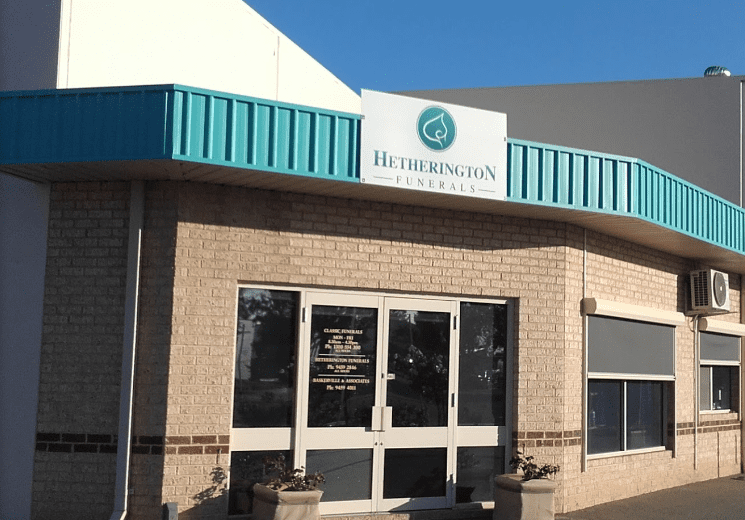 Hetherington Funerals promises peace of mind knowing your loved one’s funeral is in good hands. Please note that the prices below should be regarded as indicative prices and estimates only. 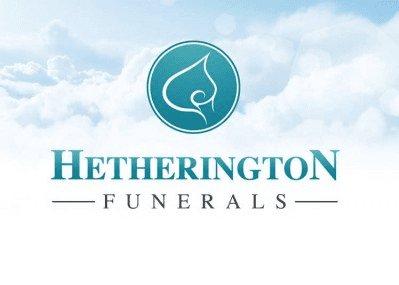 The prices are based on information obtained over the phone, price lists and/or email quotes from Hetherington Funerals. Prices with an asterisk* are estimated solely on the average prices charged by funeral homes in the state. For more on how we obtain our prices, please see our FAQs. 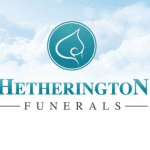 For an exact price quote, contact Hetherington Funerals using the message form on this page. I used these for my mum a couple of years ago!! They say you get what you pay for!! Their pricing was cheap but their service wasn’t it was second to none!! They were very caring and kind and took good care of my mum!! Thanks Hetheringtons!! When my Mum died suddenly i didn’t know where to look for help. Thank goodness we got in touch with Hetheringtons. From the moment Eric came into our home to talk us through the whole process he made us feel at ease with his genuine care, compassion, professionalism and the upmost understanding for out situation. Everything was taken care of and he kept us informed all the way through. The funeral was a lovely send off for our dear Mum. Thank you so much Eric. Thank you for the funeral service for Mum. It was just beautiful and perfect in every way. Martin was so understanding and caring. Our sincerest thanks. Very professional and reasonably priced. Will organise everything that needs to be done. Thanks Eric. I lost my Dad unexpectedly. Hetherington Funerals are simply amazing. The care, compassion and professionalism they showed to myself and my family was outstanding. We have had so many people tell us how lovely Dad’s send-off was. I can highly recommend Hetherington Funerals.